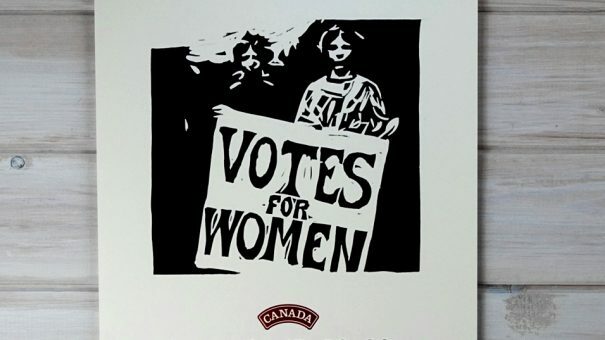 Sometimes it hard to believe women have only had the legal right to vote (Suffrage) in political elections in Canada since the turn of the last century. By the mid-19th century, full citizenship with the right to vote was limited to men. By the end of the century, laws across the country mandated near-universal, White male citizenship at the federal and provincial level and excluded female voters.